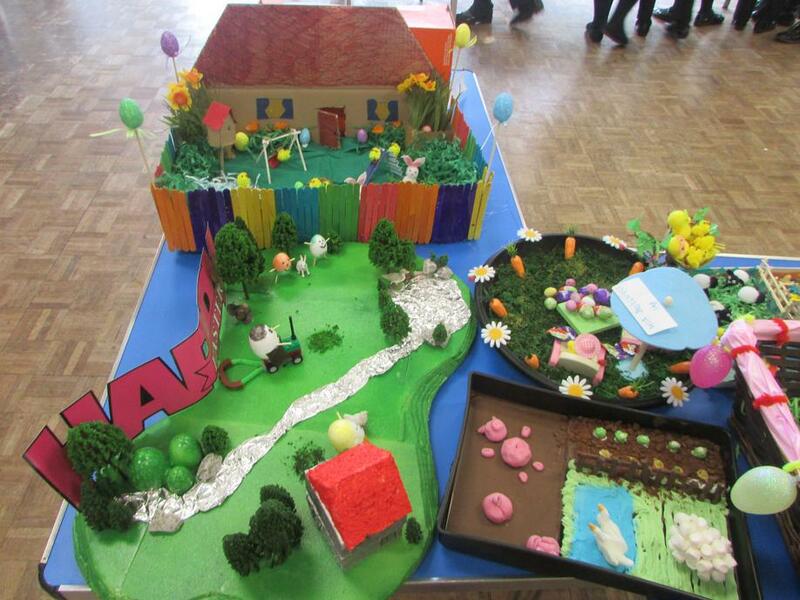 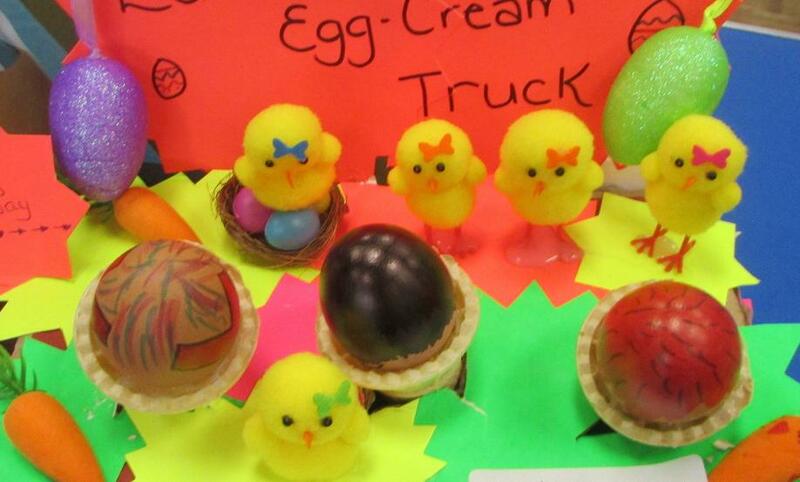 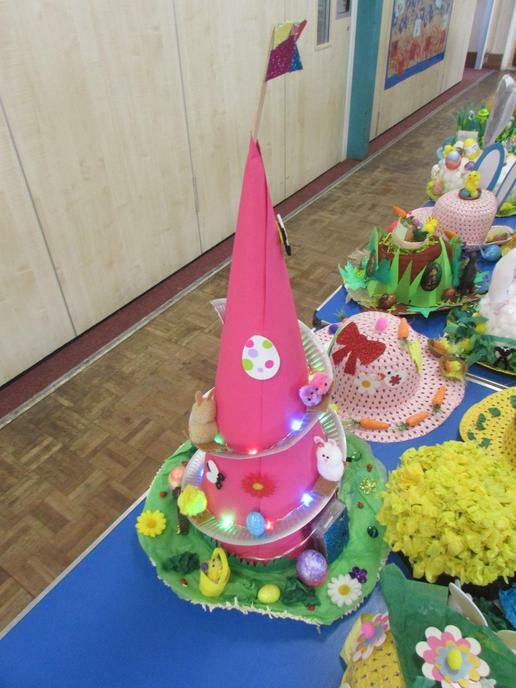 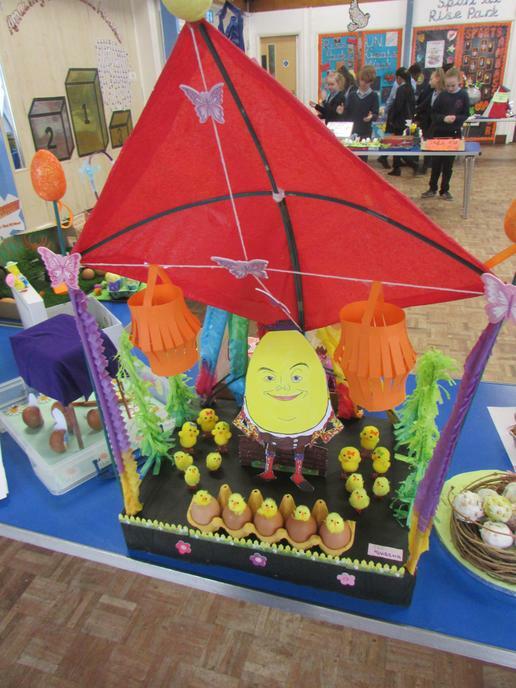 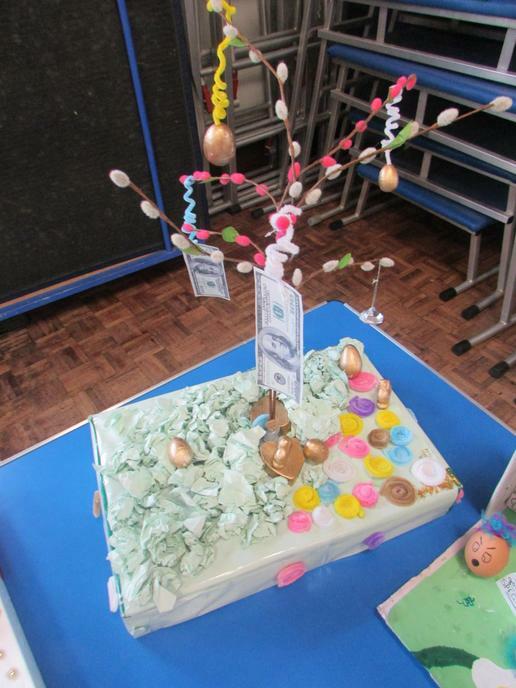 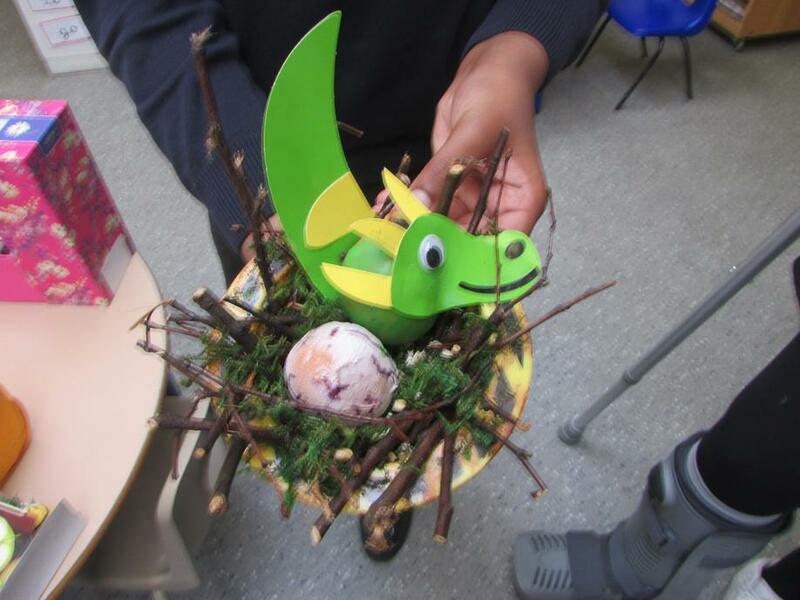 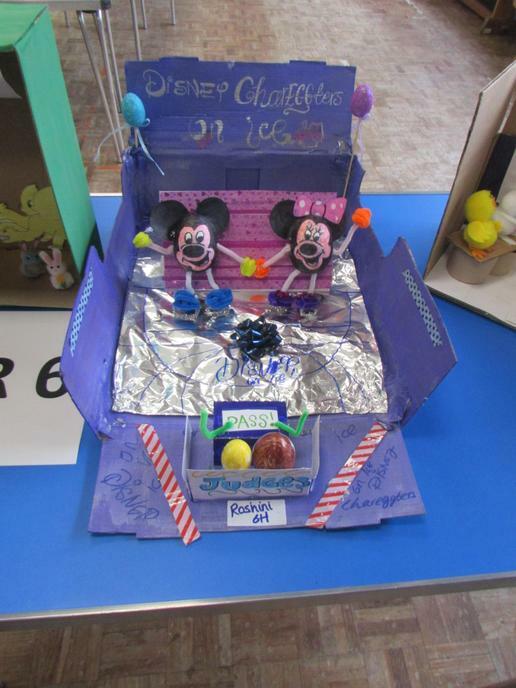 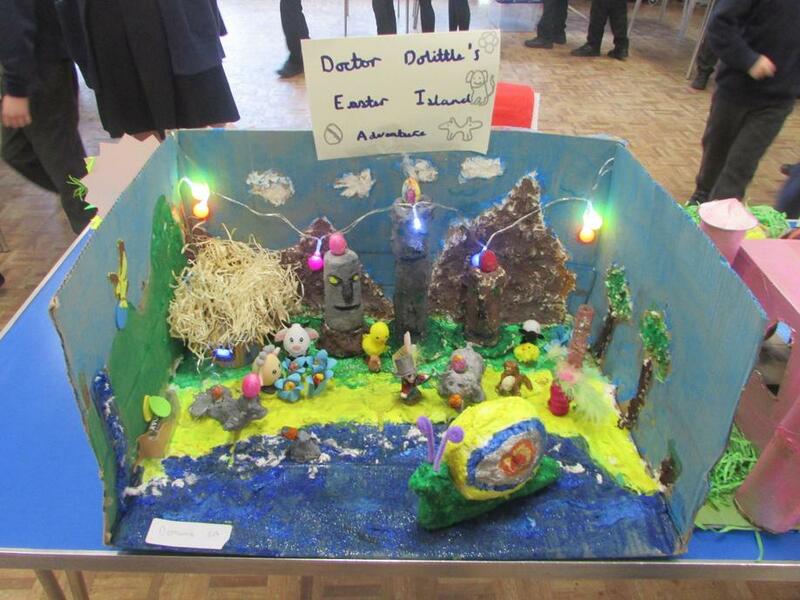 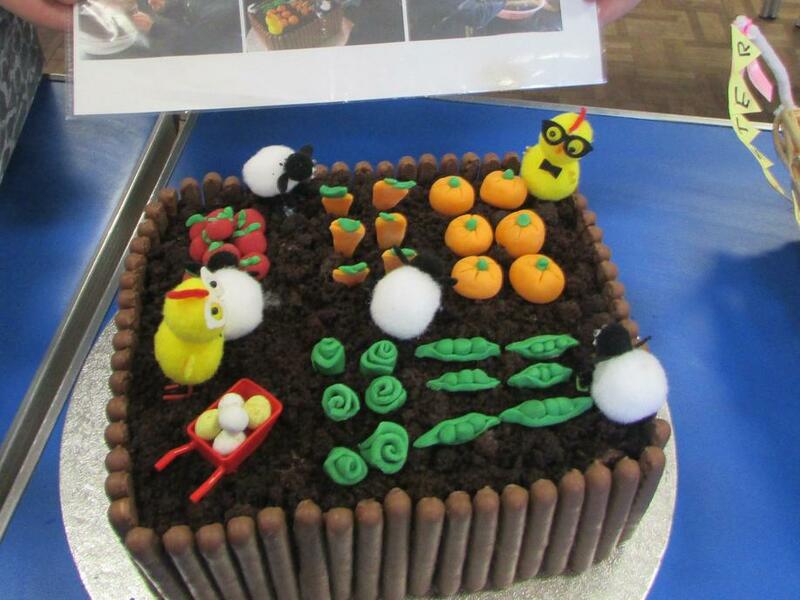 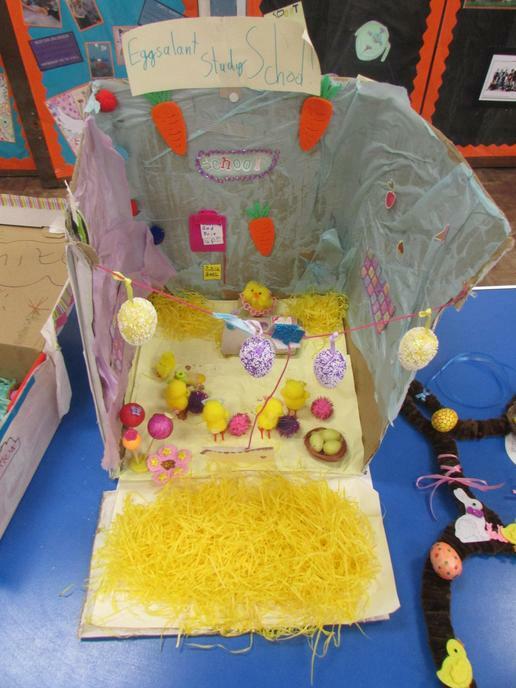 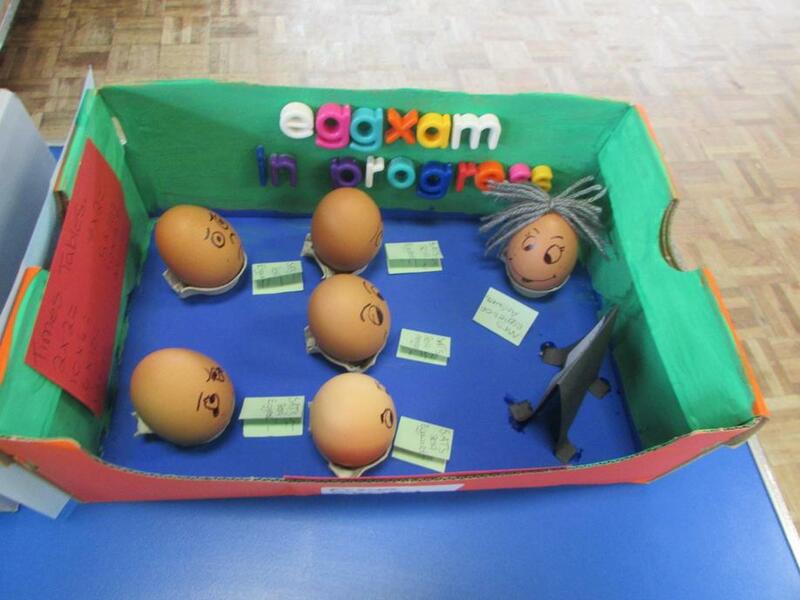 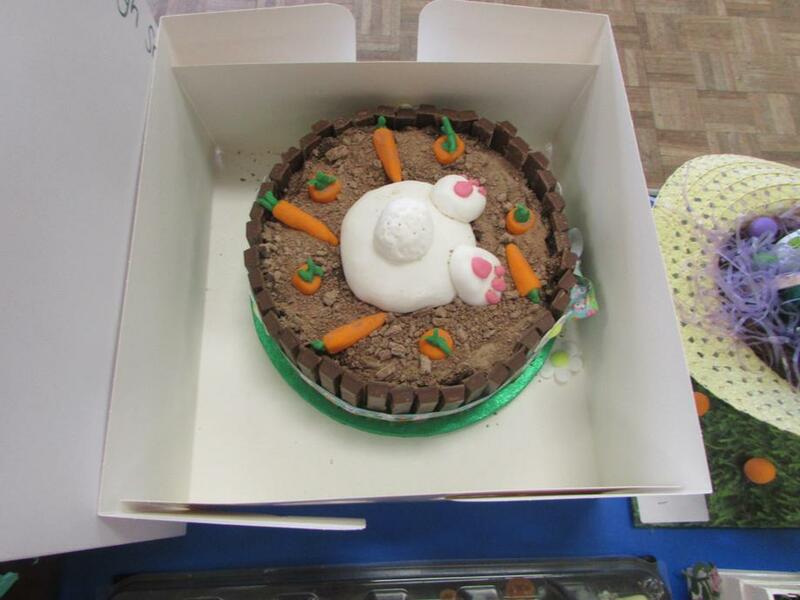 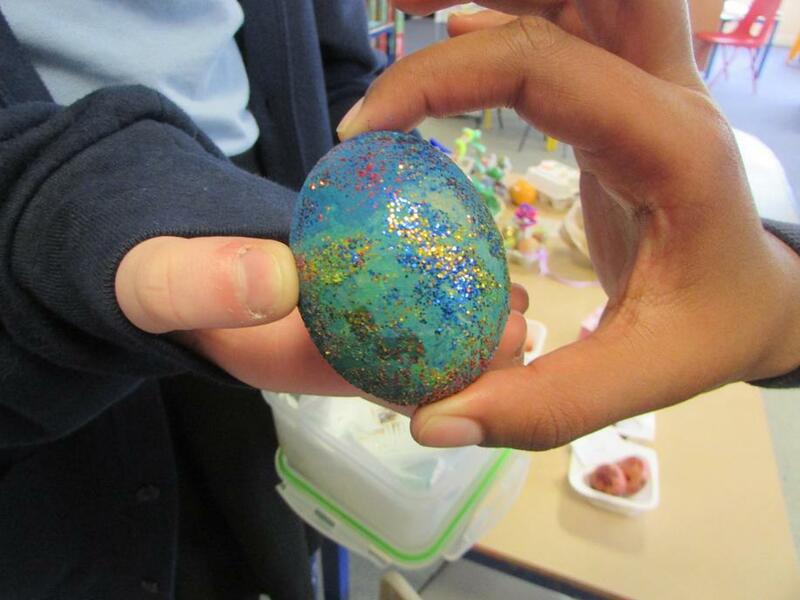 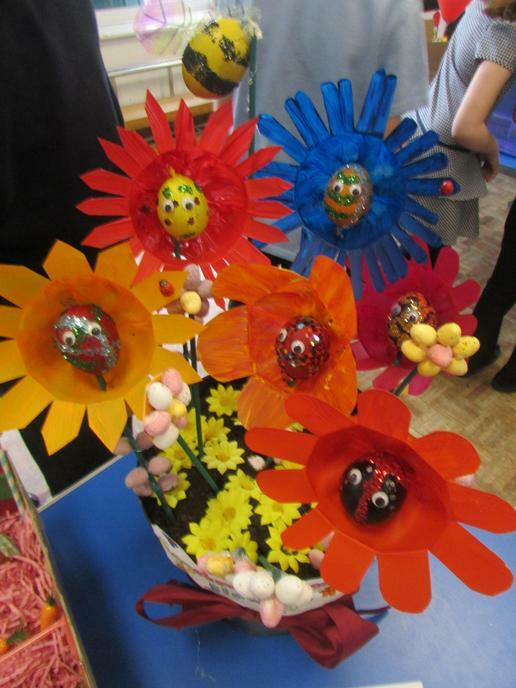 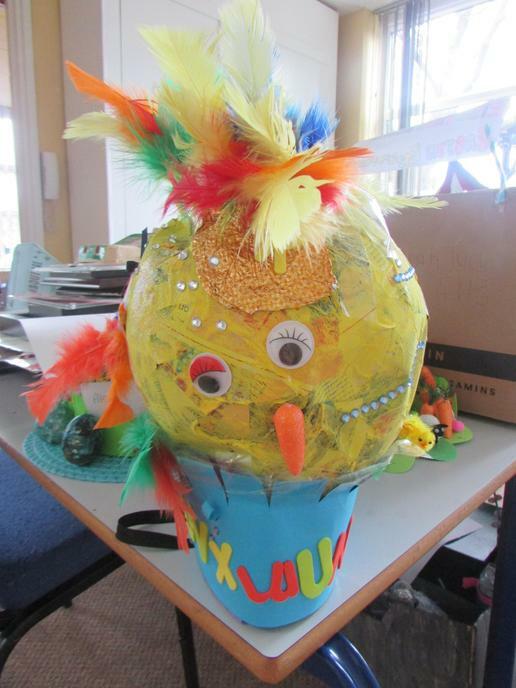 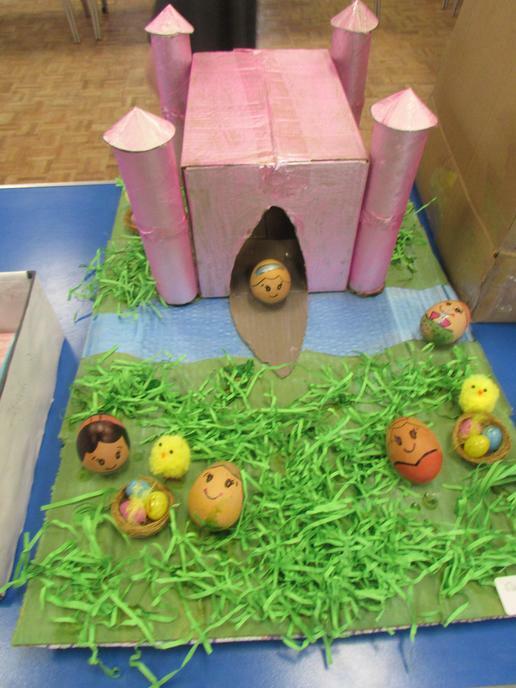 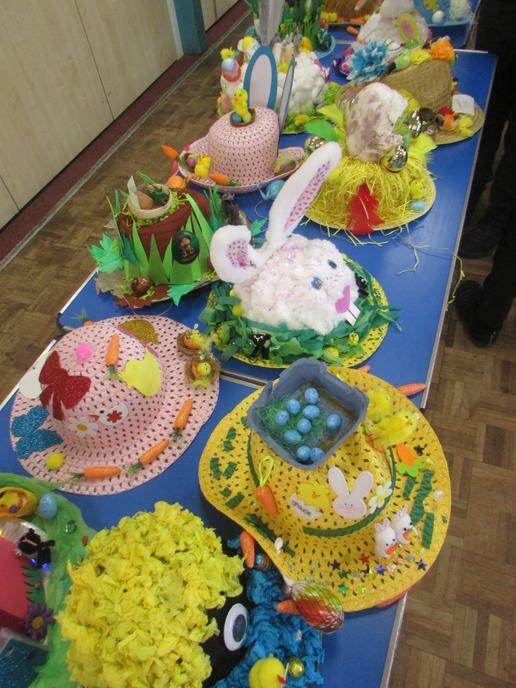 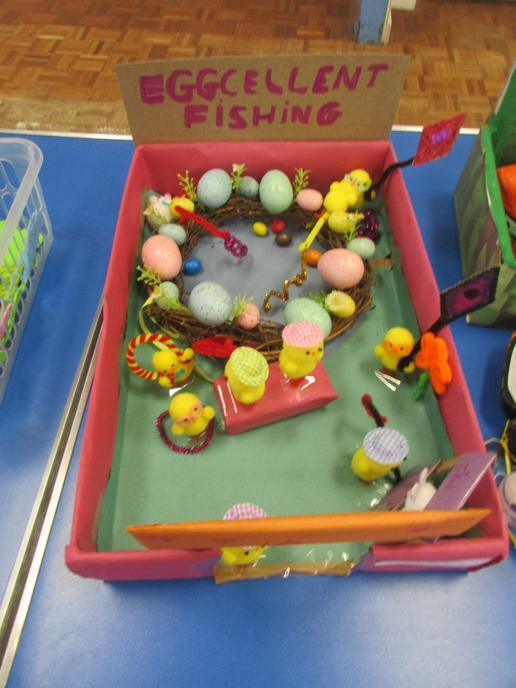 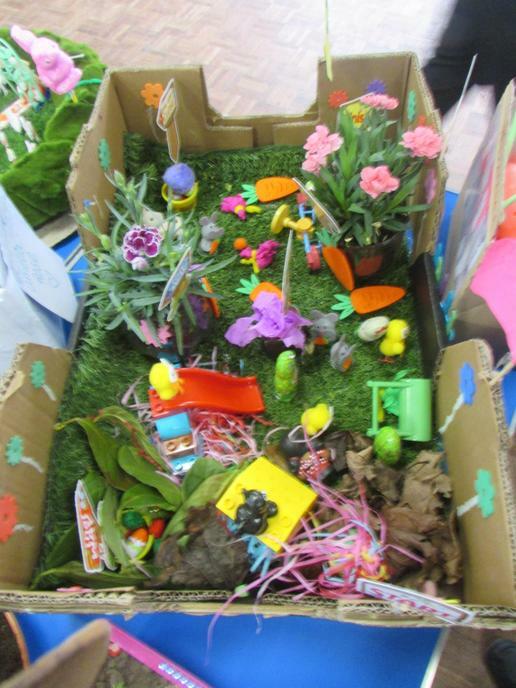 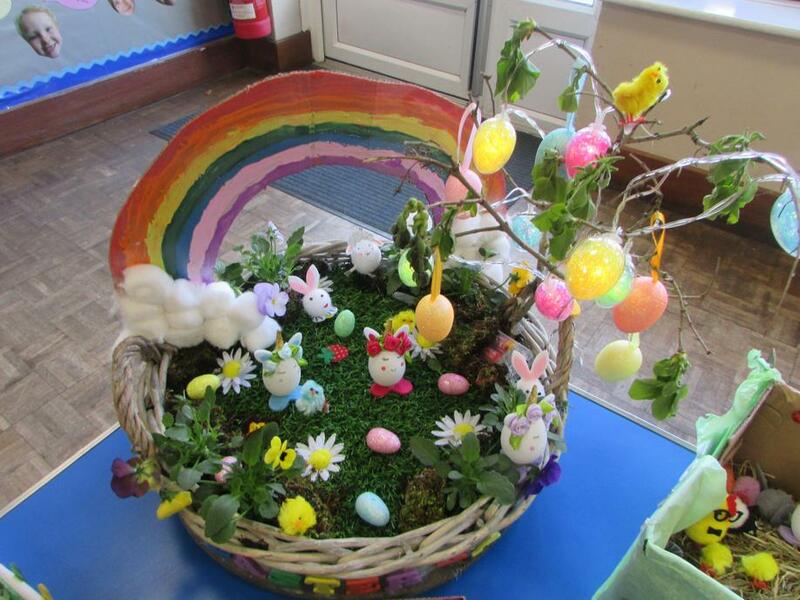 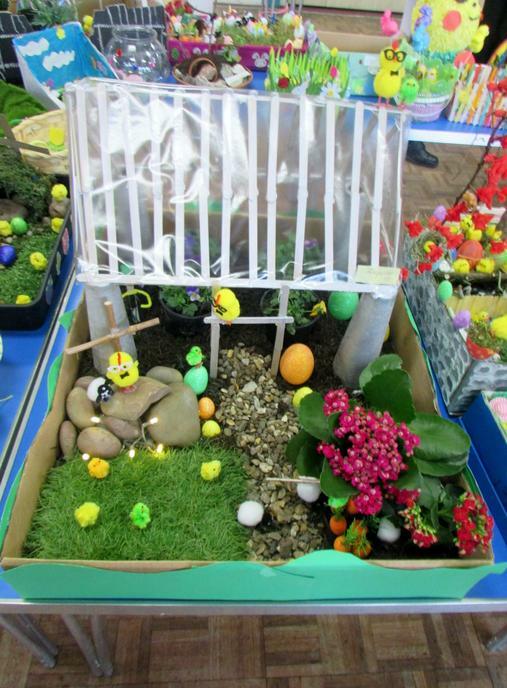 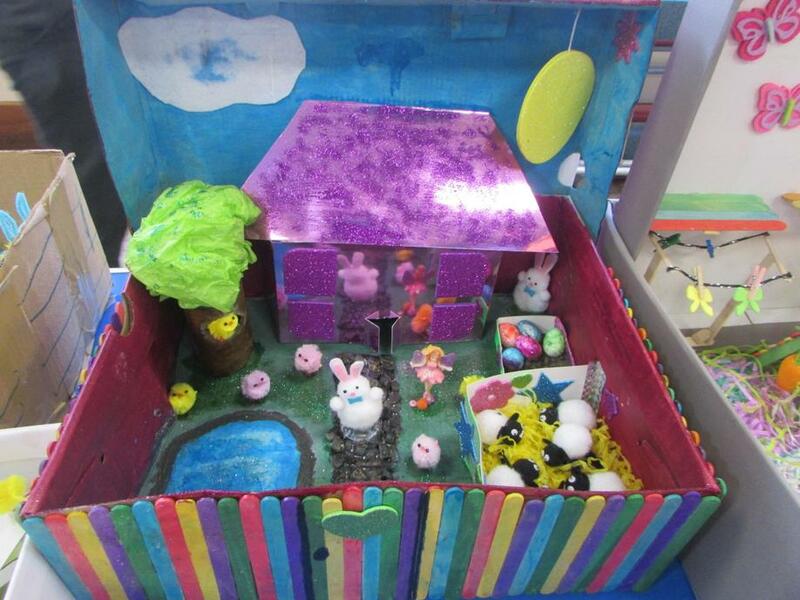 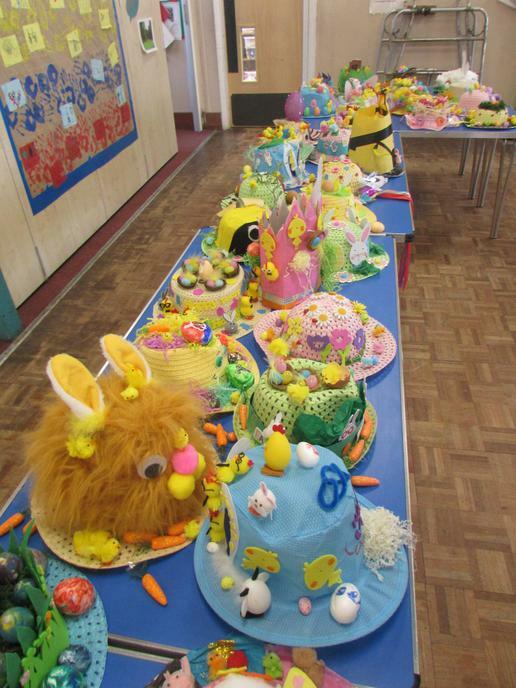 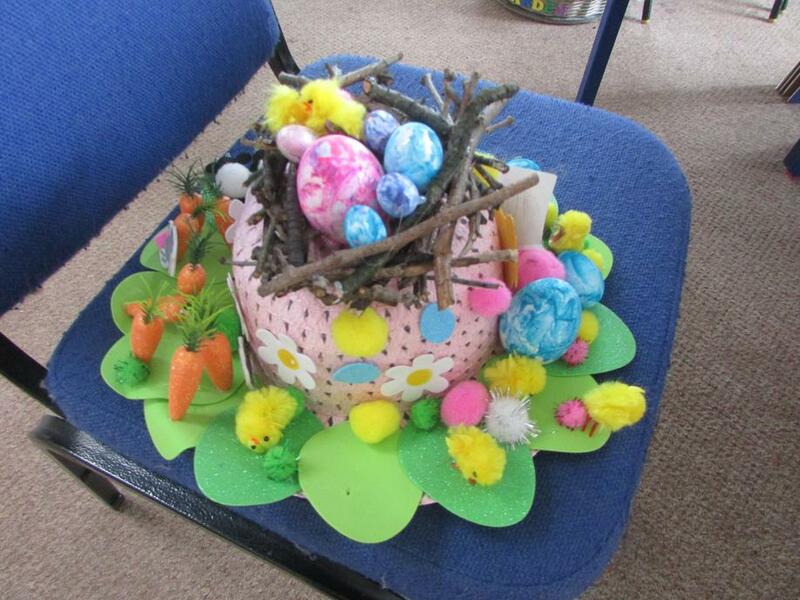 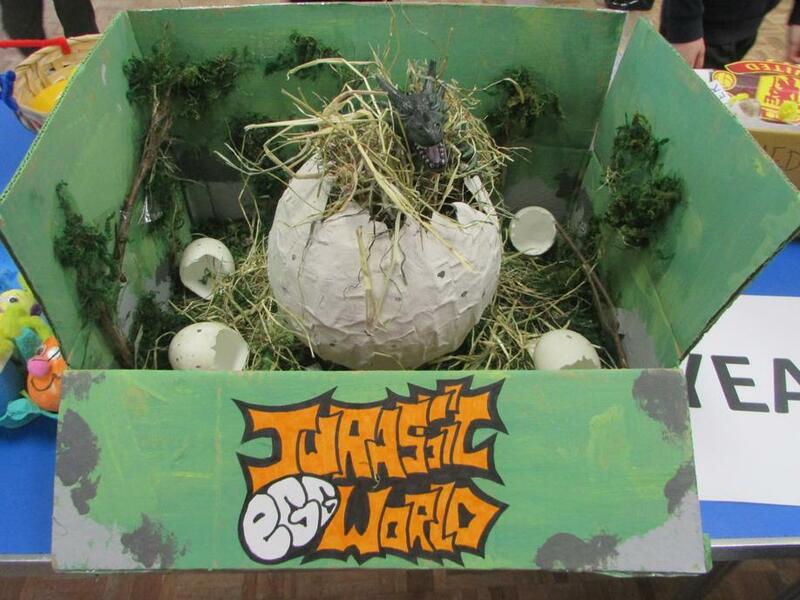 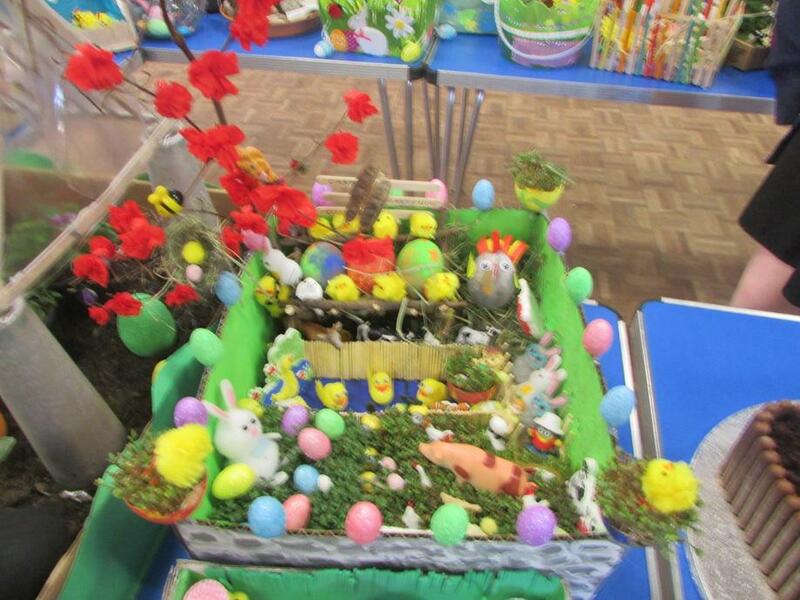 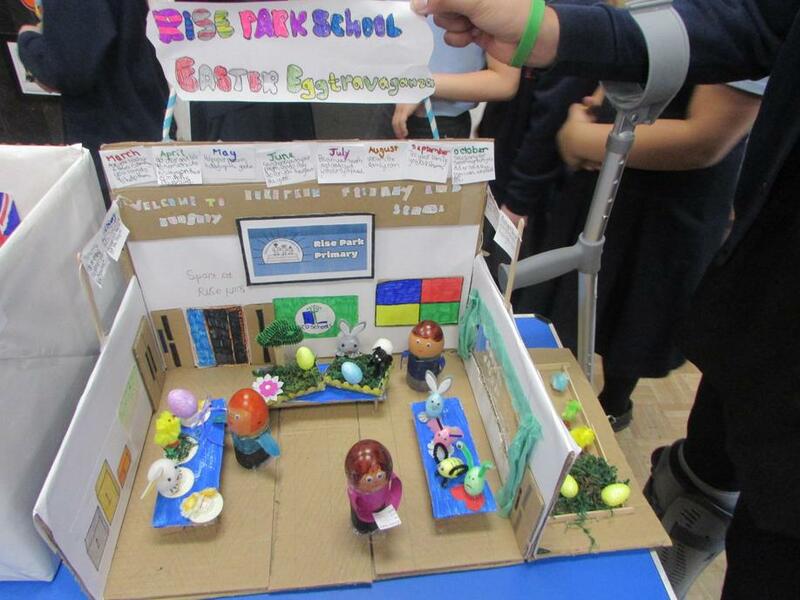 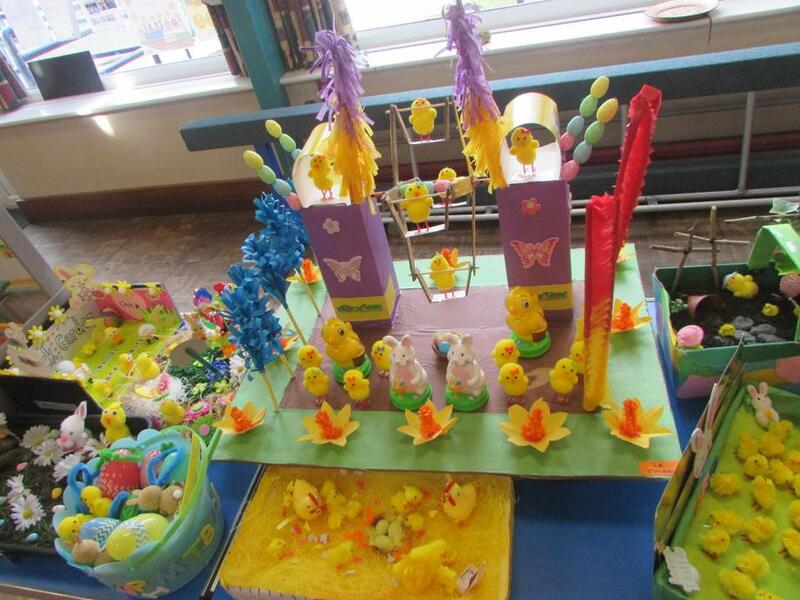 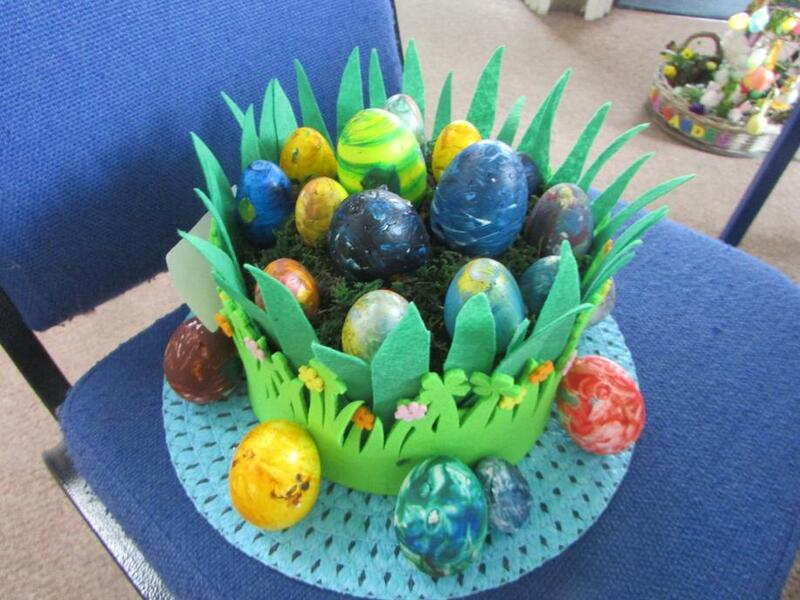 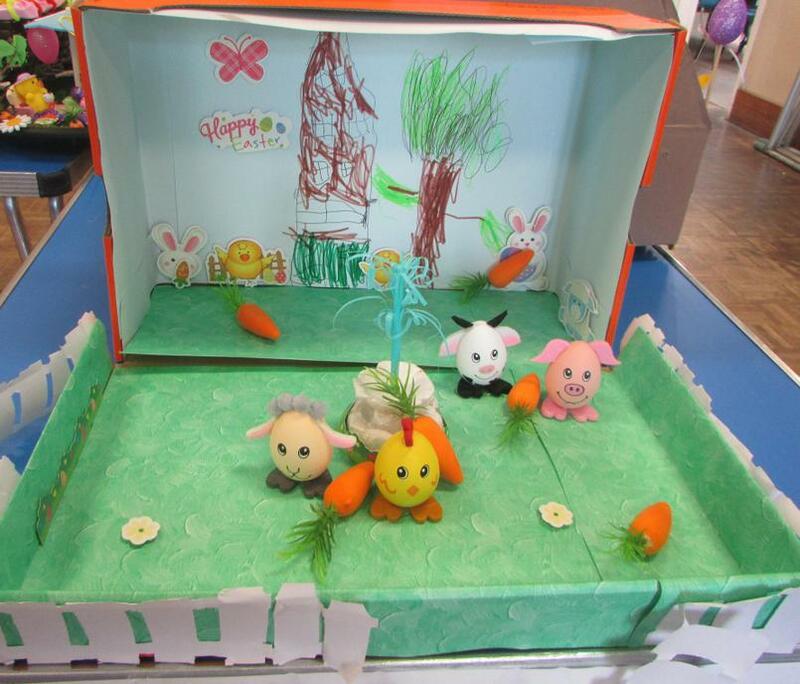 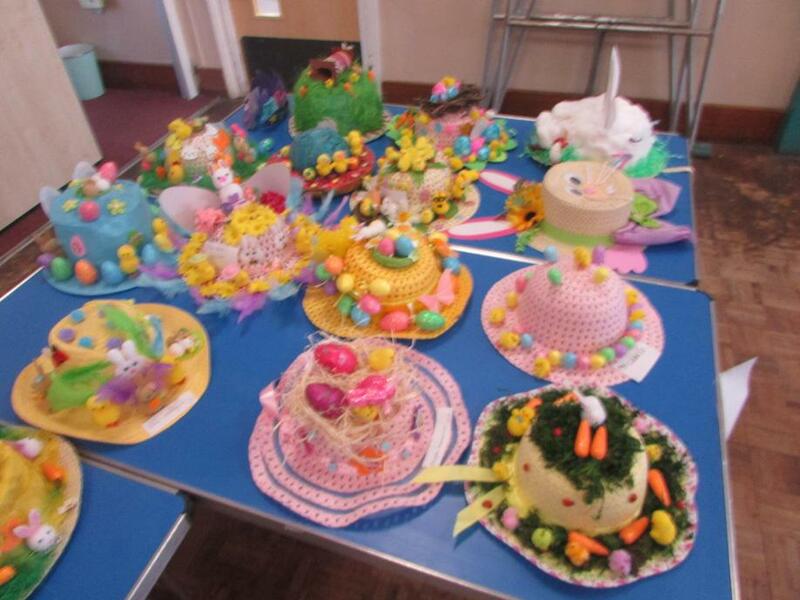 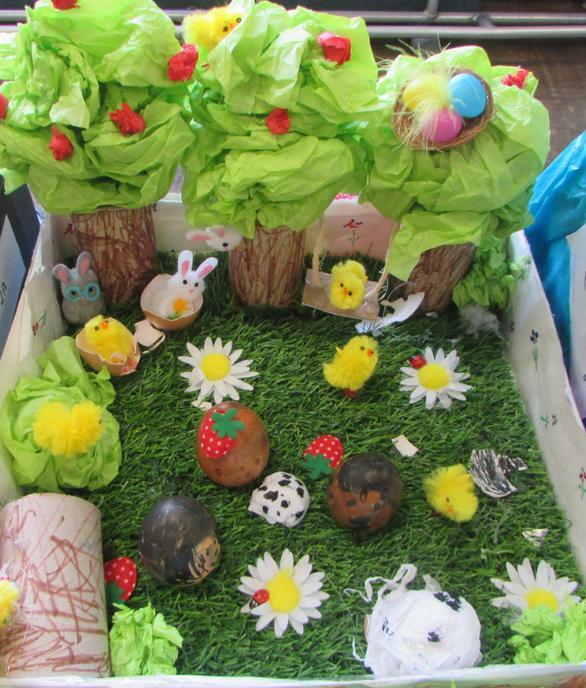 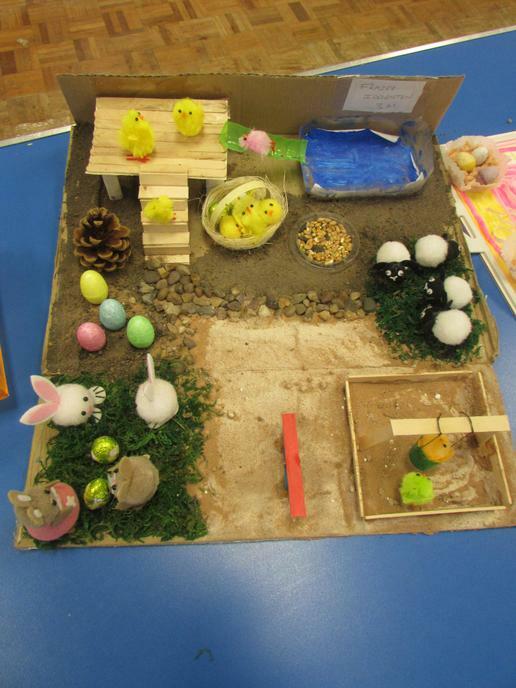 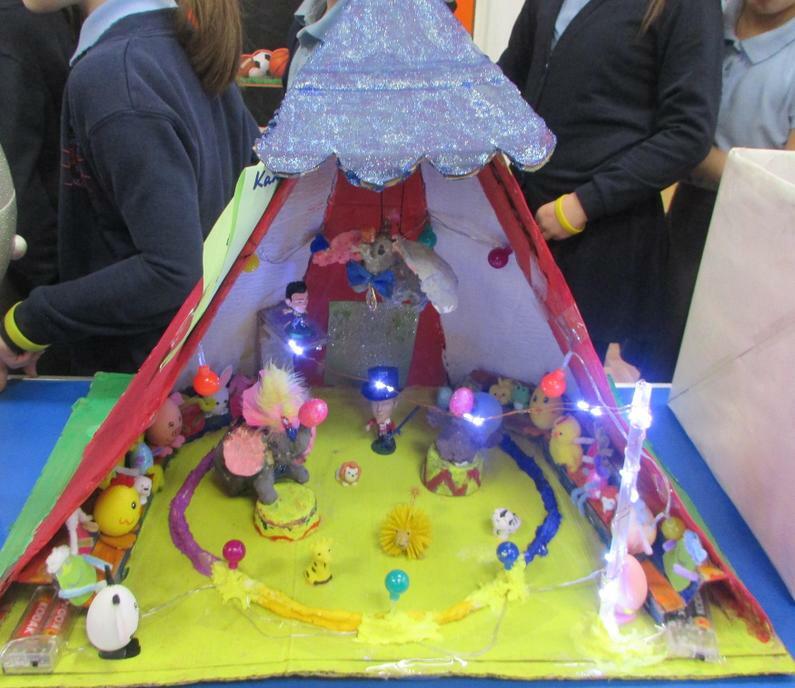 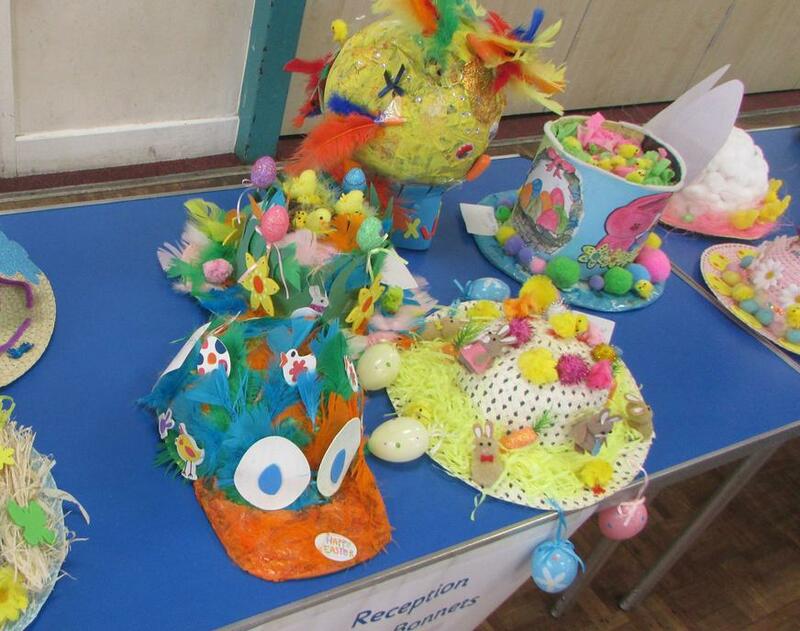 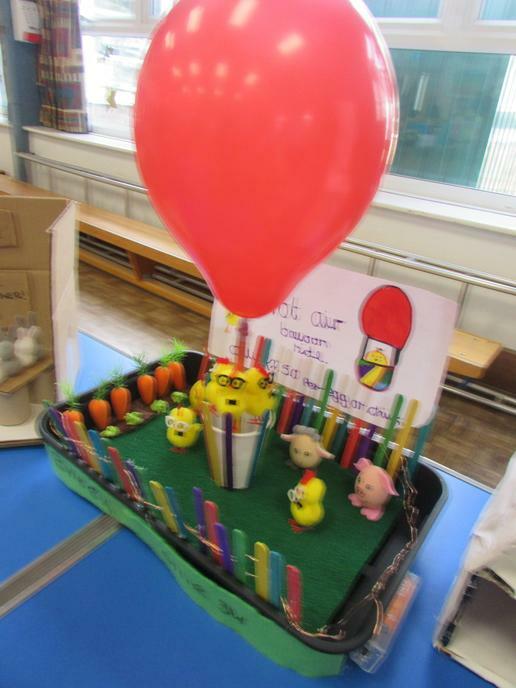 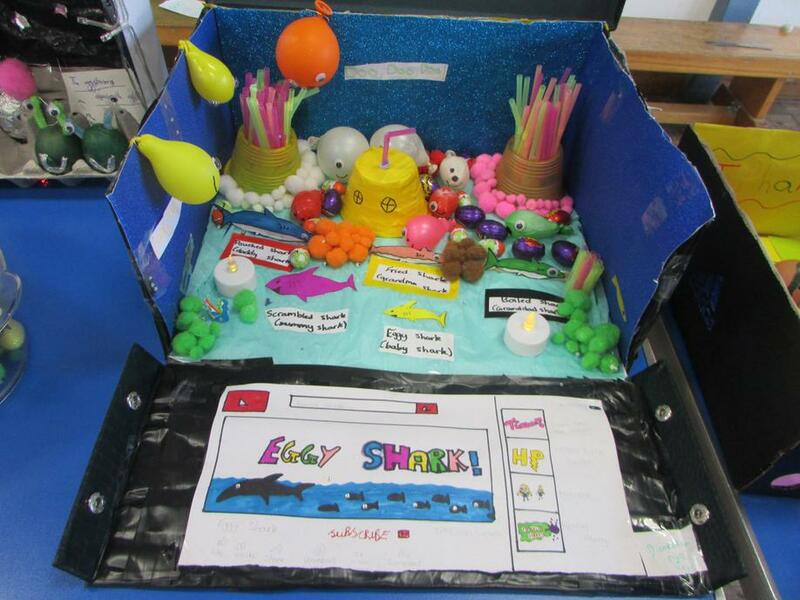 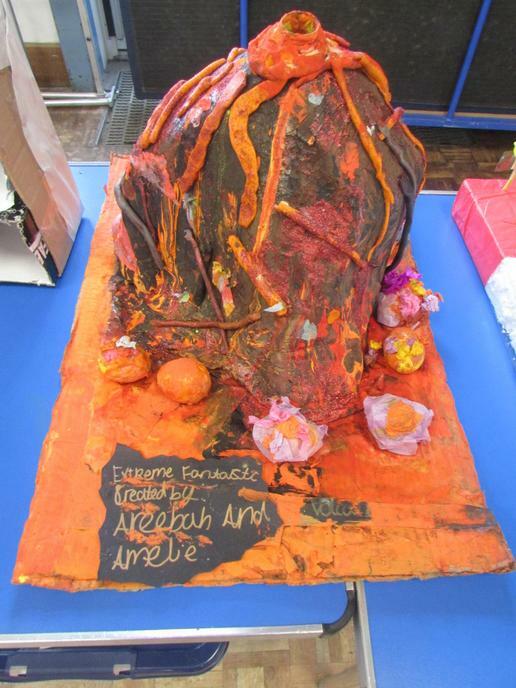 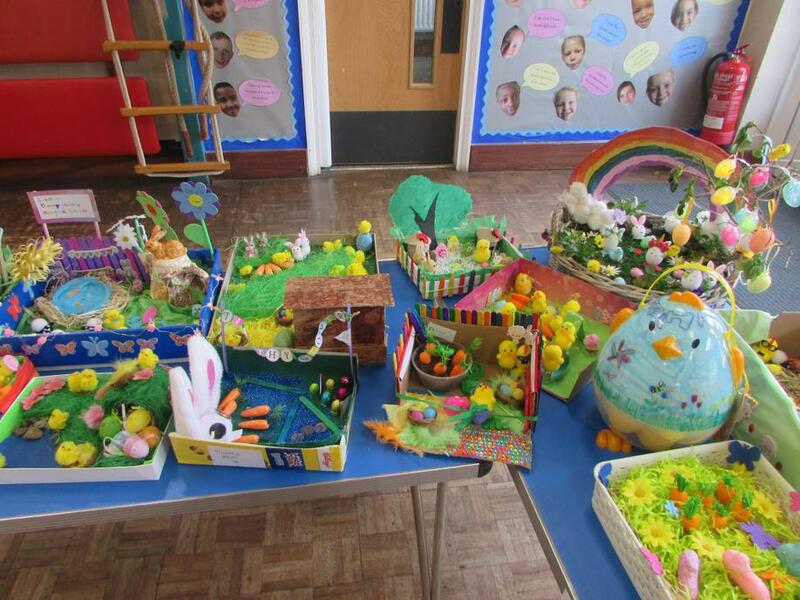 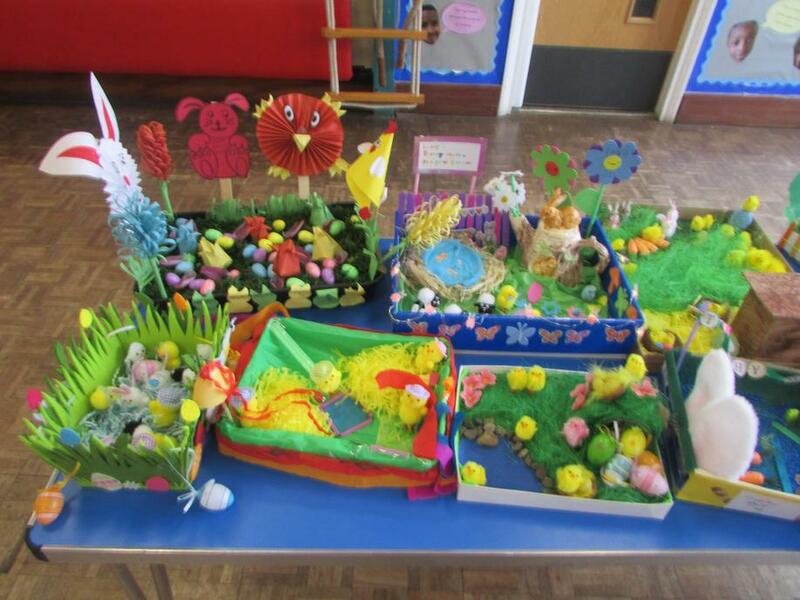 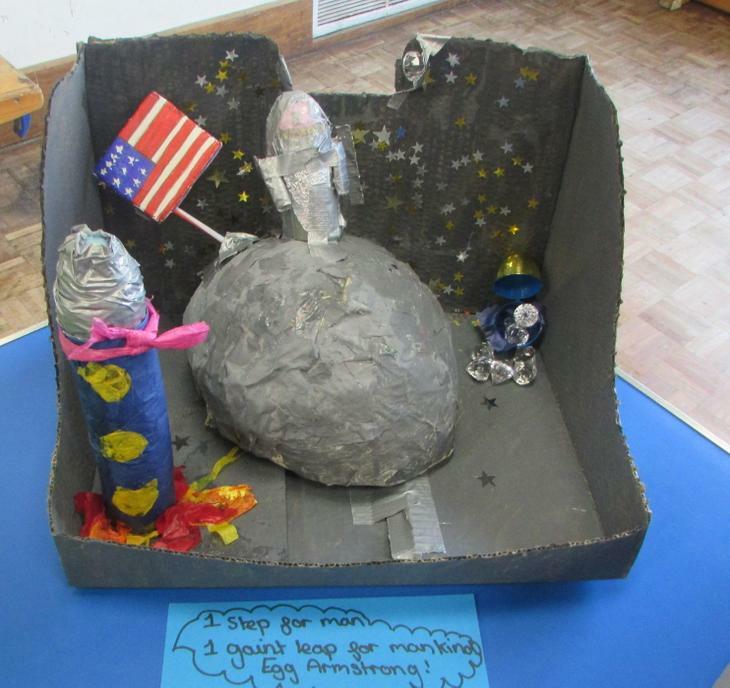 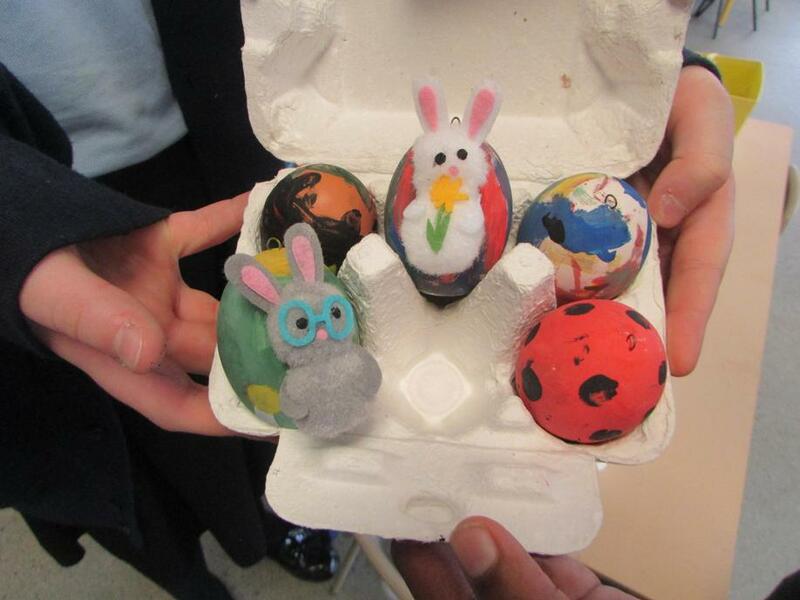 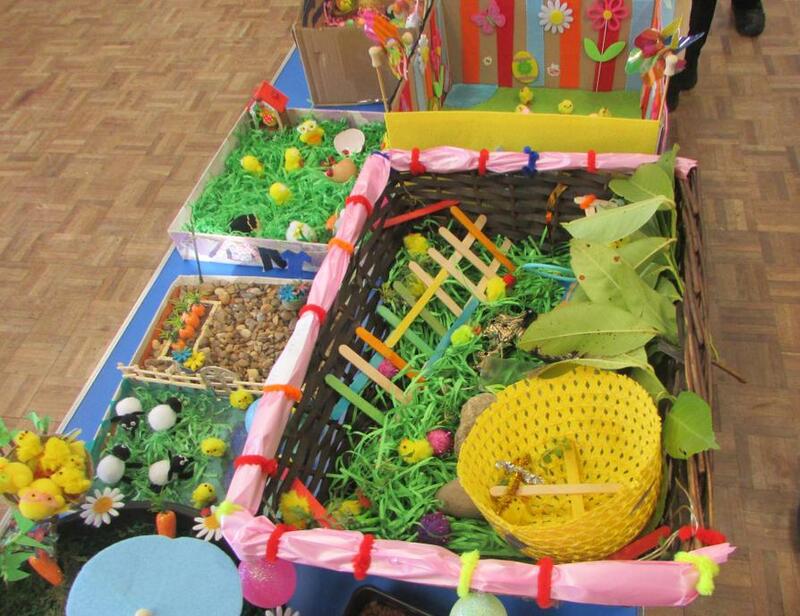 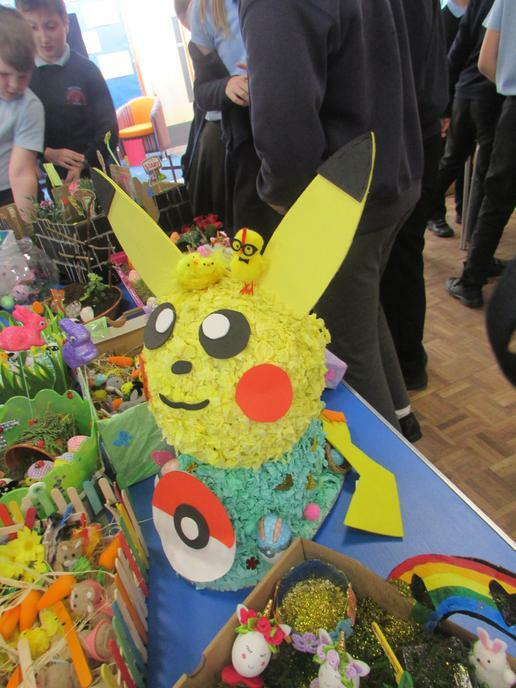 Thank you for all your wonderful "egg-cellent" entries this year for the Easter Competitions. 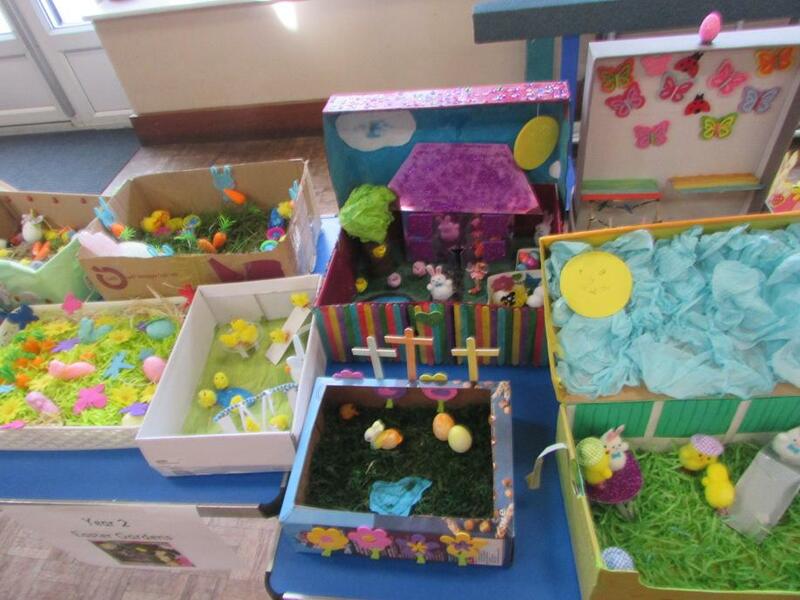 Here are just a sample of the entries. 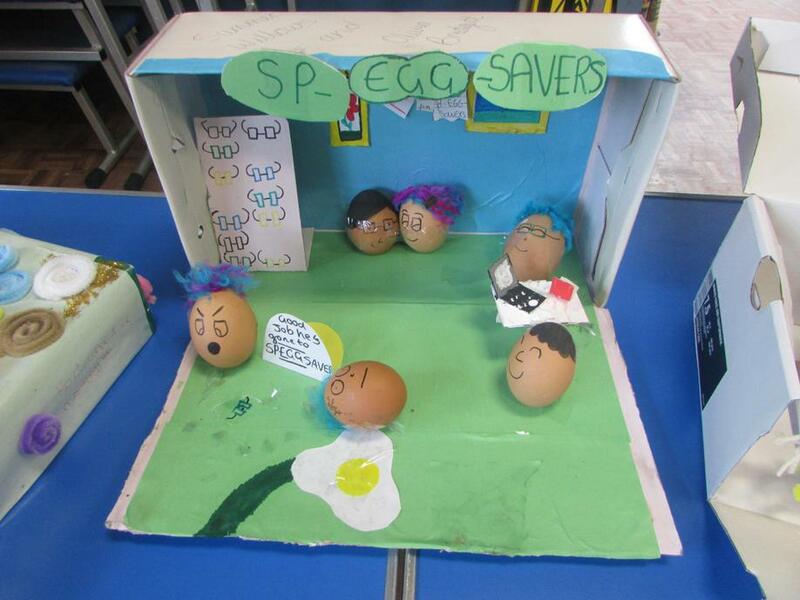 Our School Council had a hard job judging.